Benzene, one of the 20 most widely used chemicals in the United States, is a colorless, flammable liquid with a sweet odor. Although naturally occurring in crude oil and gasoline, this chemical is commonly used as a starting material in making other chemicals such as plastics, lubricants, rubber, dyes, detergents and pesticides. Benzene was commonly used as an industrial solvent, but manufacturers and employers have taken steps to limit exposure to this dangerous chemical. Unfortunately, not everyone is safe from high levels of exposure to benzene which, over time, can have deadly consequences. Research behind the dangerous and deadly nature of benzene and its link to cancer is supported by reputable institutions such as the International Agency for Research on Cancer, the United States’ National Toxicology Program, and the Environmental Protection Agency. Benzene is flagged by these groups as carcinogenic to humans. Anyone coming into contact with benzene or benzene-containing products may be at risk for toxic benzene exposure. The chemical is found in adhesives, asphalt, contact cements, gasoline, glues, kerosene, calibrating fluid, charcoal lighter fluid, cigarette lighter fluid, inks, pesticides, lacquer thinners, rubber cement, solvents and many petroleum-based products. Since benzene is a widely known as a dangerous and deadly carcinogen, employers should exercise extreme caution to limit the exposure levels to employees. If you have a cancer commonly associated with benzene exposure and have worked around benzene or benzene-containing products, you may have a legal claim to receive compensation for your injury. Families of those who have passed from these benzene-related diseases may be able to file a wrongful death claim on their loved one’s behalf. 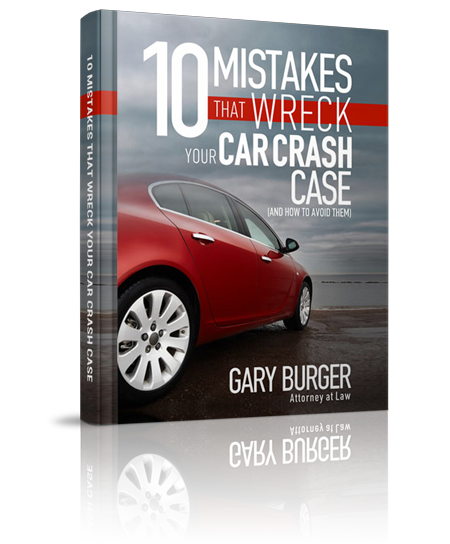 Call St. Louis toxic tort lawyers at Burger Law today at (314) 542-2222 for a free and confidential consultation. We will discuss your work history, help determine your levels of benzene exposure and determine if the party responsible for your toxic benzene exposure acted negligently by breaking product or premises liability laws.